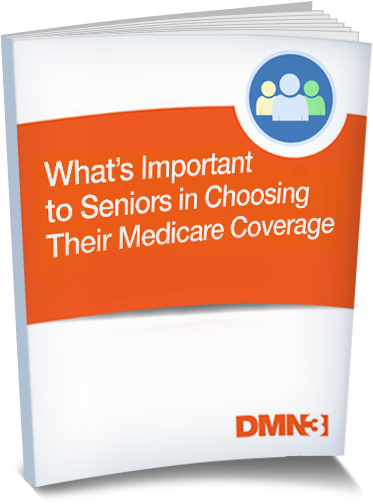 Learn what factors matter most to seniors when it comes to selecting Medicare insurance coverage. Plans continue to flourish. 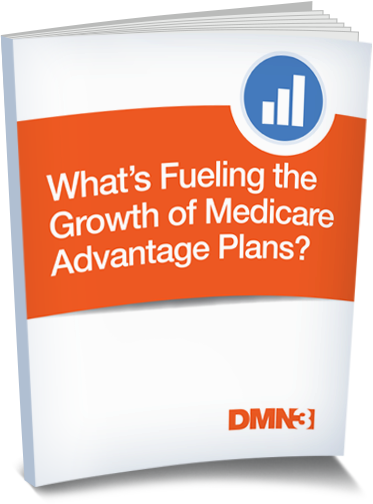 Where this growth is coming from may surprise you. 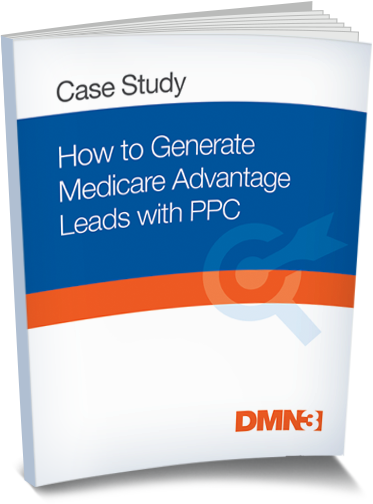 Find out how to maximize PPC as a lead generation channel for Medicare Advantage. 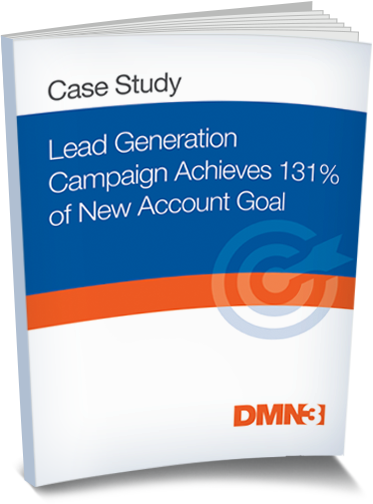 We’ll show you how we generated sales-ready leads that supported new account growth goals. 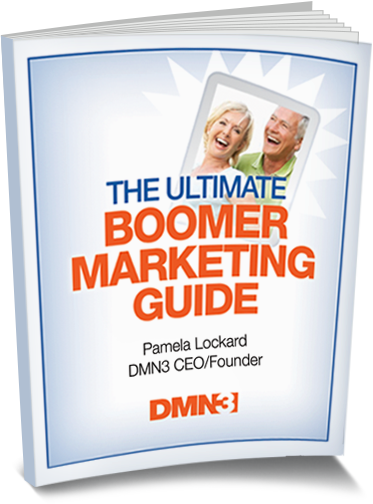 Insights for generating a continuous stream of business from Baby Boomers. 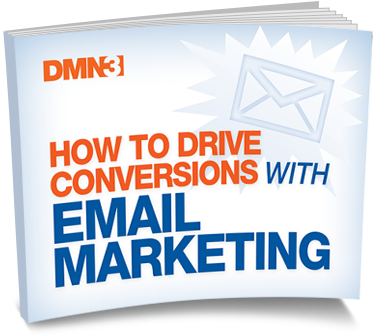 Understand the buying behavior of your target audience. 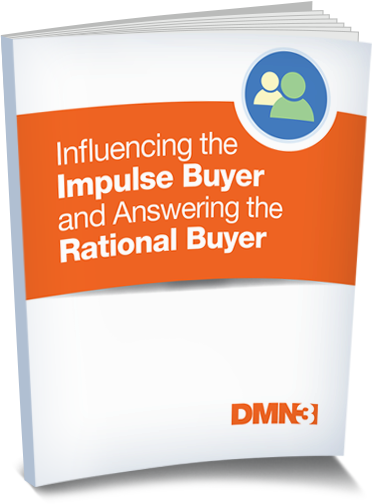 Influencing the Impulse Buyer and Answering the Rational Buyer. 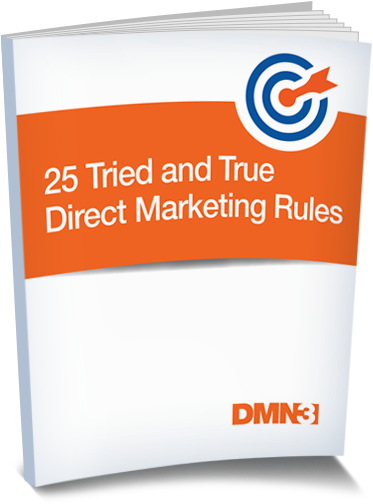 We’ve learned the secrets, and now we’re sharing them with you. 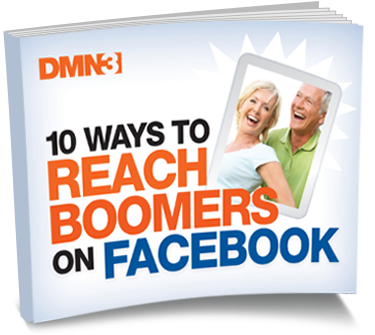 Ensure your Facebook page is optimized for Boomers. 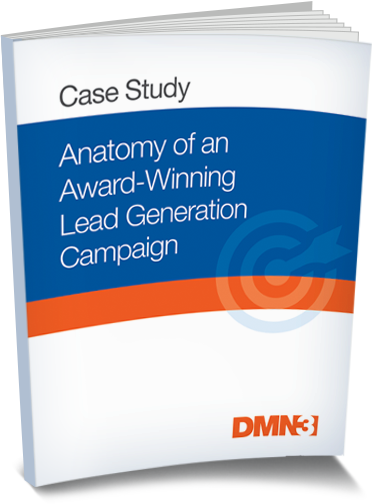 Discover the 21 pillars of lead generation. 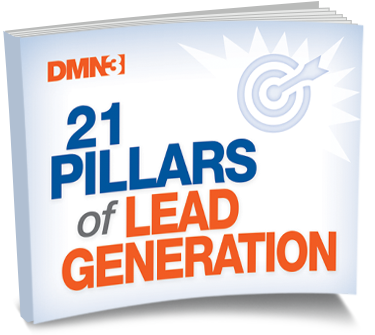 Consider these 21 pillars as the foundation you need to improve your lead generation results.